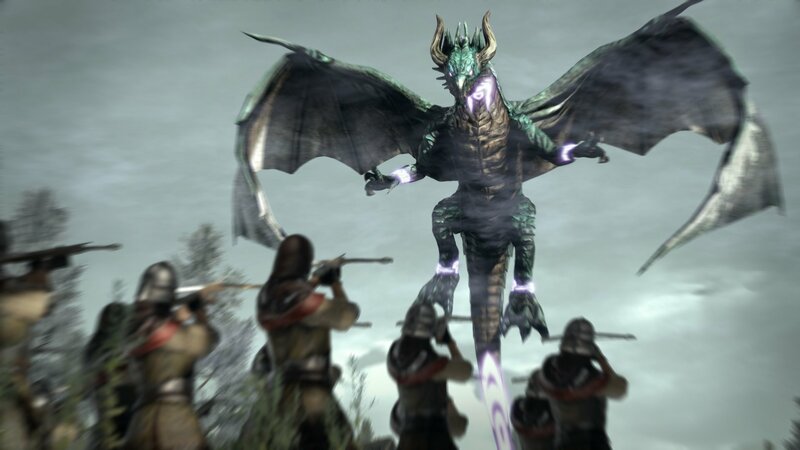 Omega Force’s history-based brawler Bladestorm: Nightmare is coming to the PlayStation 4, Xbox One, and PS3 in North America on March 3, publisher Koei Tecmo revealed this week. 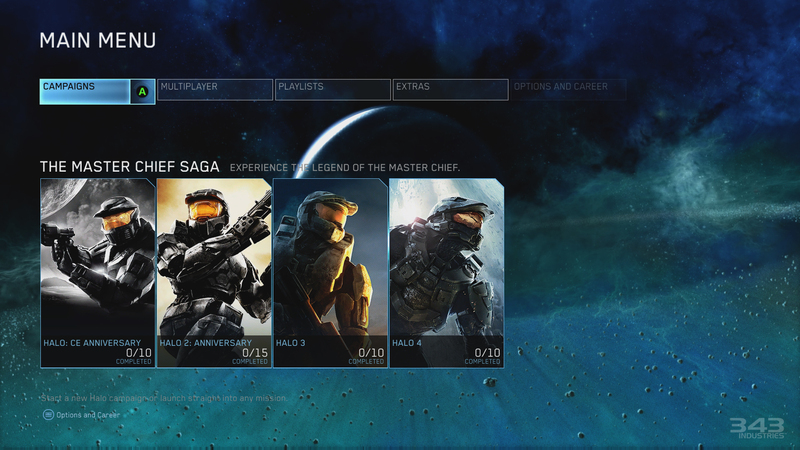 After some delays, Halo developers, 343 Industries are finally released a patch today that promises to fix those matchmaking issues, among other things. You can find the complete patch notes here. 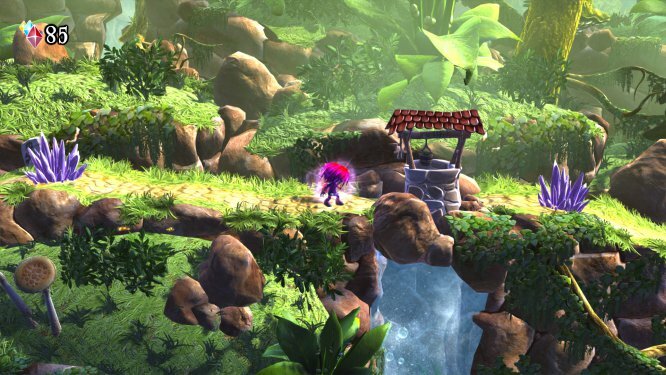 An upgraded version of the crowdfunded dimension-swapping platformer Giana Sisters: Twisted Dreams will launch for the PS4 and Xbox One next month. 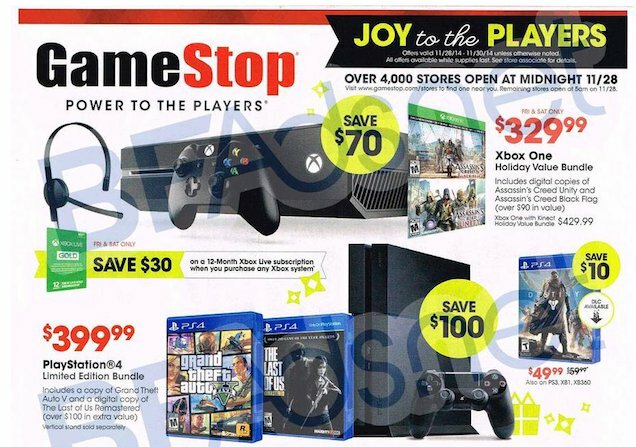 GameStop’s Black Friday ad has apparently leaked, spilling dollar-saving deals all over the Internet’s floor. 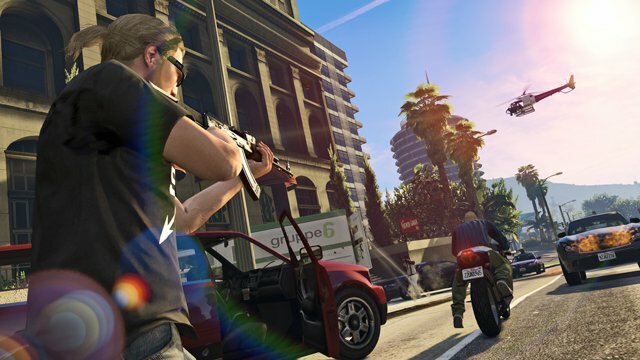 The next-gen version of the smash-hit title is set to hit shelves on November 18, and the GTA 5 dev team are asking fans to give feedback on the range of new features set to debut on Tuesday. 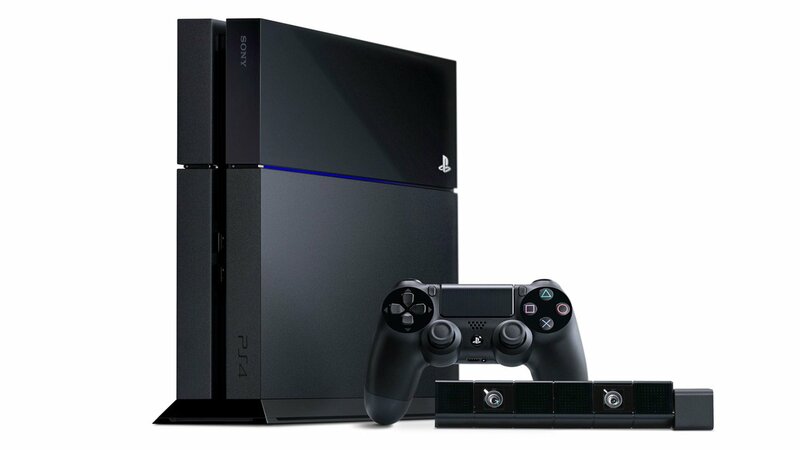 Sony’s PlayStation 4 has celebrated its one year anniversary over the weekend. 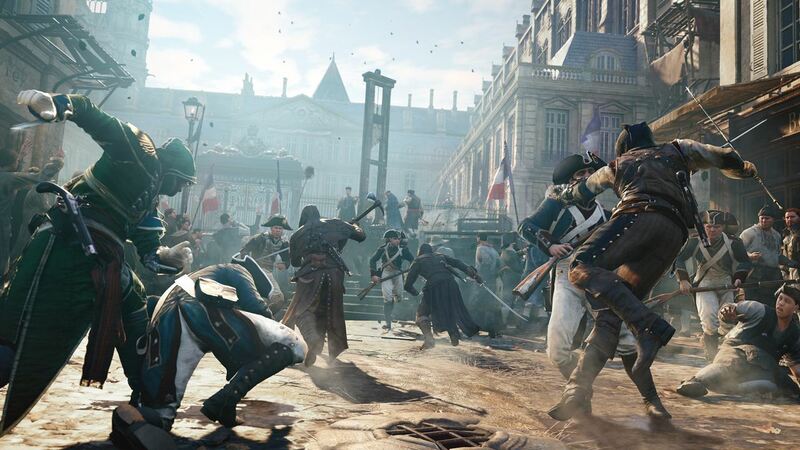 Assassin’s Creed: Unity third major patch will be larger in scope, and aims to address a number of bugs in the areas players said they’ve had the most problems with, Ubisoft has announced. 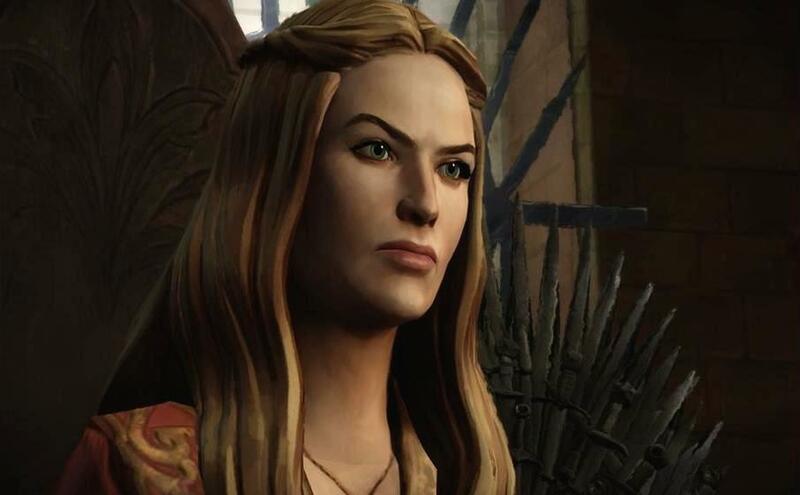 A number of screenshots from Telltale’s upcoming Game of Thrones series have appeared online. Halo: The Master Chief Collection will get an update today, that will address problems with the campaign, user interface and some party issues with matchmaking. 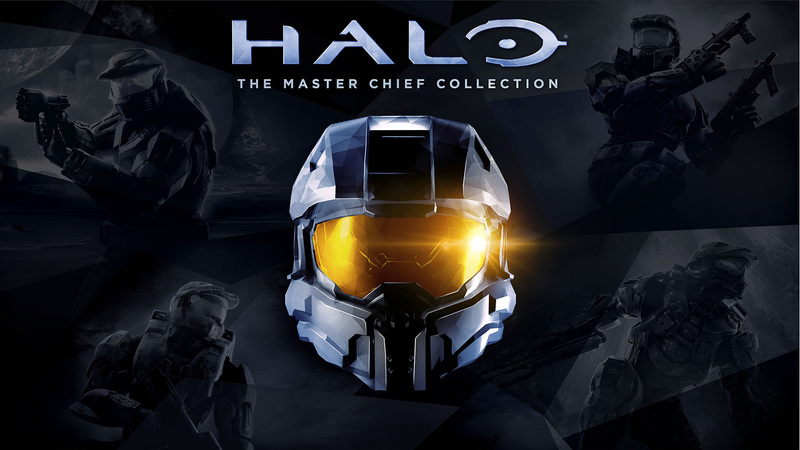 Yesterday, Halo: The Master Chief Collection developer 343 Industries executive producer Dan Ayoub, written an open letter to all players about the matchmaking problem that was plaguing the series. 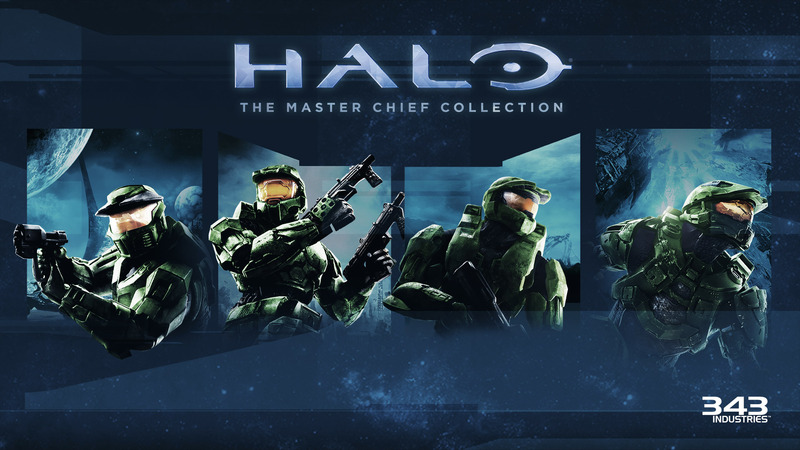 As a result of thematchmaking problem affecting The Master Chief Collection, the developers has postponed the beginning of the Halo Championship Series. 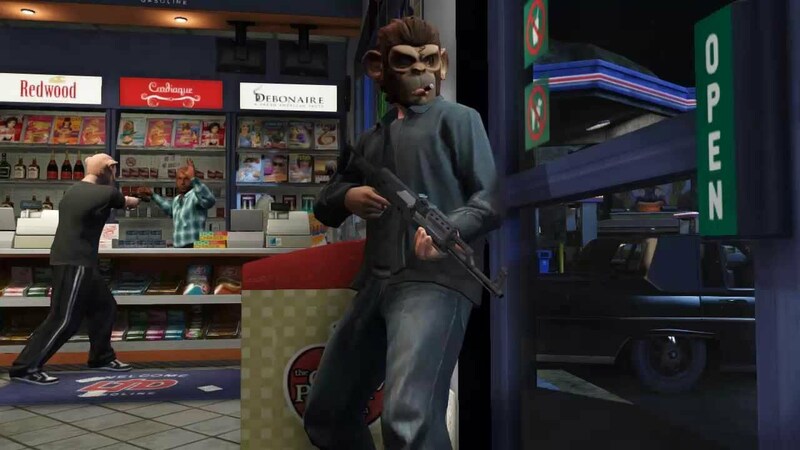 Before you wreak havoc on the graphically-enhanced streets of Los Santos in the PS4 and Xbox One re-release of GTA 5, you’ll need to download “some last tweaks and optimization fixes,” according to Rockstar Games.